Journey Back to OZ Production Cel. Original Hand Painted Journey Back to OZ Production Cel. 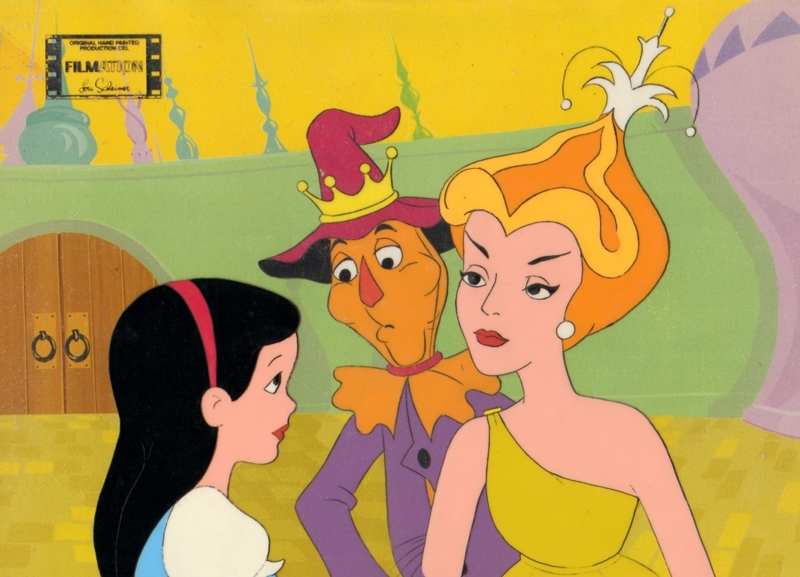 HD Wallpaper and background images in the Le Magicien d’Oz club tagged: journey back to oz the wizard of oz judy garland oz cel production cel. This Le Magicien d’Oz photo might contain anime, bande dessinée, manga, and dessin animé.